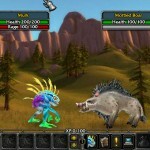 RPG 3D Fantasy Adventure Newgrounds Click to find more games like this. Cheat: Unlimited health. All purchases add more. 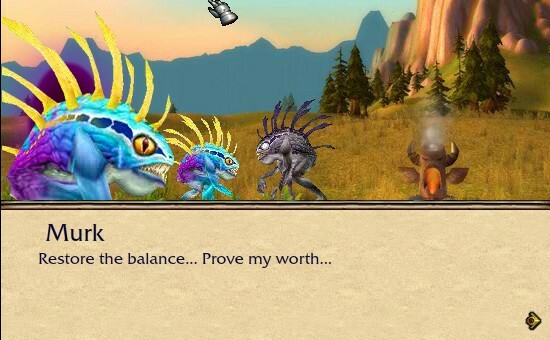 Unlimited health. All purchases add more. 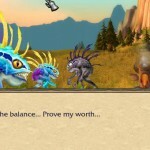 In development for over a year, I'm proud to present the sequel to the hit flash game Murloc RPG! 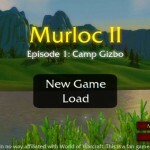 I've always wanted to play a Murloc in World of Warcraft but knew that wasn't going to happen, so I took matters into my own hands and made a Murloc game myself! This game has gotten so big, I had to split it into episodes. 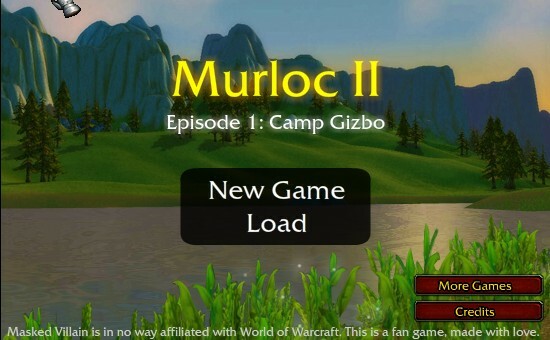 Will you see Murloc RPG 2: Episode 2? That's up to the fans to decide! * Lots of quests, monsters and areas to explore! 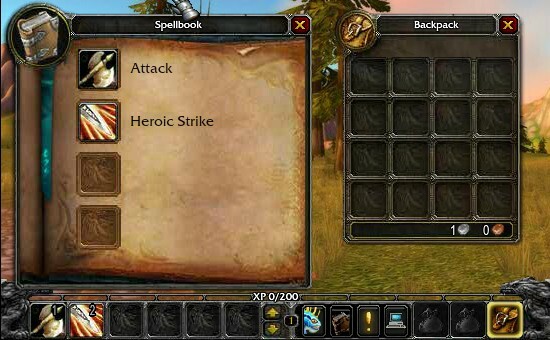 * 12+ unique abilities for each class! * Export your save to future episodes! 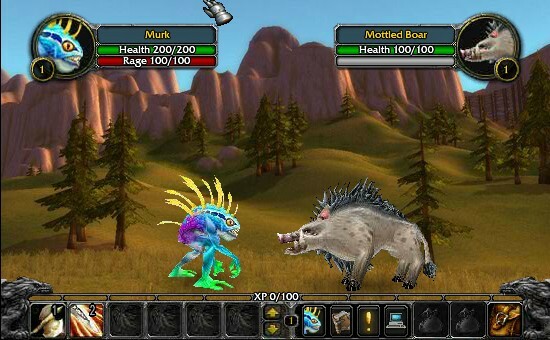 * Authentic World of Warcraft inspired experience! Masked Villain is not affiliated with Blizzard or World of Warcraft in any way. This is a fan game, made with love. Note: Some people reported a graphical slow-down after playing for too long. To fix this issue, save your game and refresh the page. Turning off effects from the settings might help too! Use the arrow keys or A and D to move left and right. Left-click to interact. 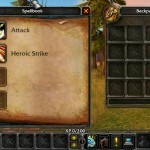 Hold-shift to auto-loot or buy/sell a stack of items. The rest of the controls can be found in-game. All of the controls can be customized from the Game Menu under Key Bindings.